Who are the biggest rivals for the Whitecaps? 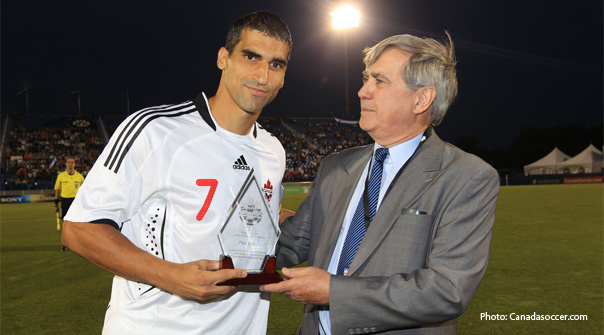 The most capped player in the history of the Canadian Men’s National Team announced his retirement today. Former national team captain Paul Stalteri spoke with members of the national media via conference call today to make the announcement. Three former #TFC defenders start on San Jose backline v. Seattle, with Sam Cronin holding in front of them. Clean sheet. Huh.